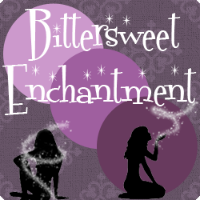 Bittersweet Enchantment: Blog Tour: The Romeo Club by Rebekah Purdy | Guest Post + Excerpt + Giveaway! 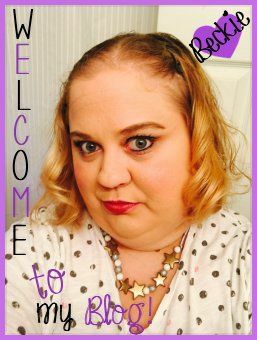 Blog Tour: The Romeo Club by Rebekah Purdy | Guest Post + Excerpt + Giveaway! Hey gang! 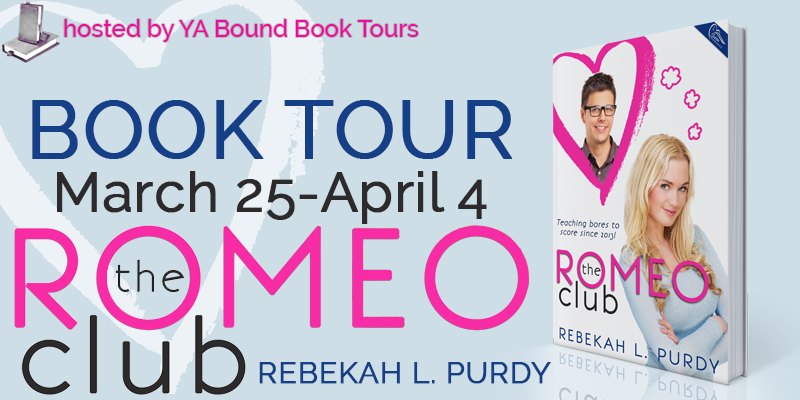 I am thrilled to be able to share with you all a really fun event, The Romeo Club by Rebekah Purdy blog tour! It's my stop on the tour today and I will be sharing with everyone all about this fabulous new book, a fun book teaser, an author guest post and of course a giveaway to win a copy of the book as well as a Amazon GC! Sweat beaded my forehead as I slid out of my soccer uniform. Coach Meckler was in one of his moods today, which meant I smelled worse than baboon farts. I so needed a shower. But, more than that, I wanted to collapse on the floor and pretend to be dead for, like, twenty hours. “Sorry.” He spun around, facing the door while I tugged a T-shirt over my head then threw on a pair of basketball shorts. “I need help.” He ran a hand through his sandy blond hair, making it stick up worse than it already was. “Yeah, well, tell me something I don’t know.” My fingers trailed along the edge of my blue comforter as I followed the stitching. A makeover project? Oh. My God. This would be epic. And fun. Trust me, my brother had needed an image change for years, but wouldn’t let me anywhere near his closet, let alone give him advice. “Um—maybe you should shower before hugging me. Your stench is making my eyes water.” He jerked back. “I promise, you won’t be sorry. I’ll make you one of the most desirable guys in the senior class.” I walked across my room and over to my cluttered desk to grab a pen and notebook. “Let’s make a list of everything we need to do to get you on Chloe’s radar.” Who’d have thought? Chloe Anders? She was super smart, pretty, and did all kinds of music related stuff, like symphonic orchestra and band. She was right up his alley, well other than her being popular. But still they had a ton in common. “Delyla—whoa, let’s not get carried away. I don’t want to change everything.” His green eyes widened, and he held his hands up, as if to fend off an attack. Who are some of my favorite writers—who inspired me to want to be a writer? As a writer, I also LOVE to read. My passion for it started at a young age and kind of grew from there. Because I moved around a lot, I found solace in reading and losing myself in other worlds. I realized I wanted to be a writer when I was teen—inspired by authors like L.J. Smith (author of The Secret Circle, The Vampire Diaries, The Forbidden Game, Dark Visions), R.L. Stine, Christopher Pike, Richie Tankersley Cusick, Joan Lowery Nixon, and several others. I remember staying up late, hiding under my covers with a flashlight so I could finish that “last chapter” or “last page”. My best friend and I would spend our lunch hours in the library scouring the shelves for new books to read. But the more I read, the more I knew I wanted to write. To bring that same joy that I found to others. And because I fell in love with some of my favorite books and series in high school, I knew I wanted to write for teens. It was rare as a teen to ever find me without a book. I brought them to class with me, to the beach, kept them tucked in my purse or book bag. Sometimes, I admit that I might have had them in church as well (prays I don’t get struck down for admitting this—LOL). Now, as an adult, I actually still read primarily YA books. Some of my new favorite authors are: Sarah J. Maas, Rae Carson, Robin LaFevers, Suzanne Collins, Richelle Mead, A.G. Howard, Tamora Pierce, Robin McKinley, Jenny Han, Lindsey Leavitt, Karen Marie Moning, and Charlaine Harris. Amongst, many, many, many more. Now I’m getting the chance to share my stories with everyone. It’s kind of brilliant how everything kind of comes full circle, don’t you think? What are some of your favorite books/authors? 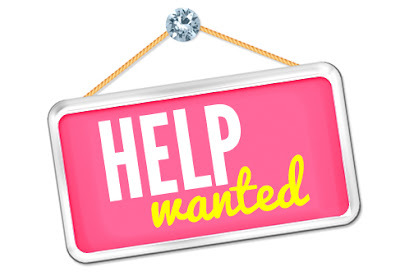 Feel free to share as I’m always on the lookout for new material. Thanks so much for letting me drop in and being a part of the tour! Have a fabulous day and weekend! I read A LOT when a kid too but it wasn't till I was in my twenties I realized I wanted to be a writer. I always had a book with me too!! This book sounds so much like My Fair Lady. I just so love the retelling of this story. Thanks for the giveaway. Interesting premise! We have similar taste in books too! Have you tried reading Maria V. Snyder? I absolutely love her writing!